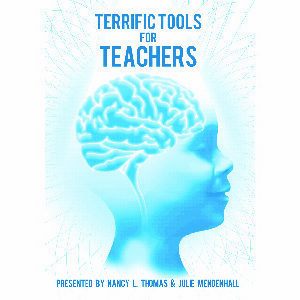 Featuring Nancy Thomas, this DVD is a powerful tool designed to help professionals and parents find and train effective therapeutic respite providers. 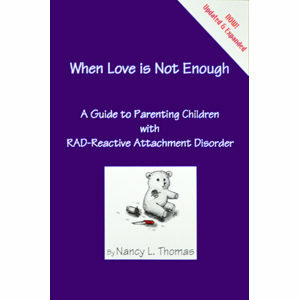 Weary parents of children with Reactive Attachment Disorder (RAD) need relief. This 2 DVD set is the “how to,” providing practical instruction for parents, professionals, and therapeutic respite providers. Therapeutic respite lifts the burden from exhausted parents by providing for the special needs of a child with RAD. Rested and recharged parents are more effective and, consequently, their children heal faster. 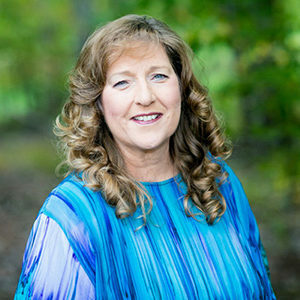 Relax with Nancy as she shares the tools that will equip you to become a powerful part of the healing team.